The Coastal Recovery Community Center is a safe place for individuals in or seeking to be in recovery from substance use disorders. The Recovery Center offers a place for all those in recovery; including their friends and families. We are a community space for recovery meetings and services, including our Recovery Coach Program. 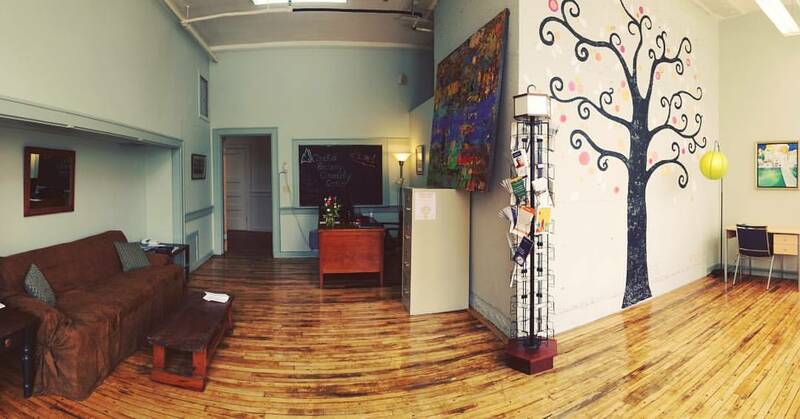 The Center is run by a dedicated group of volunteers who have a wide array of experience in the recovery community. We encourage and respect all pathways of recovery! who can share our stories and support one another."